General admission is free for the event. VIP tickets provide covered seating and refreshments and may be purchased for $100. 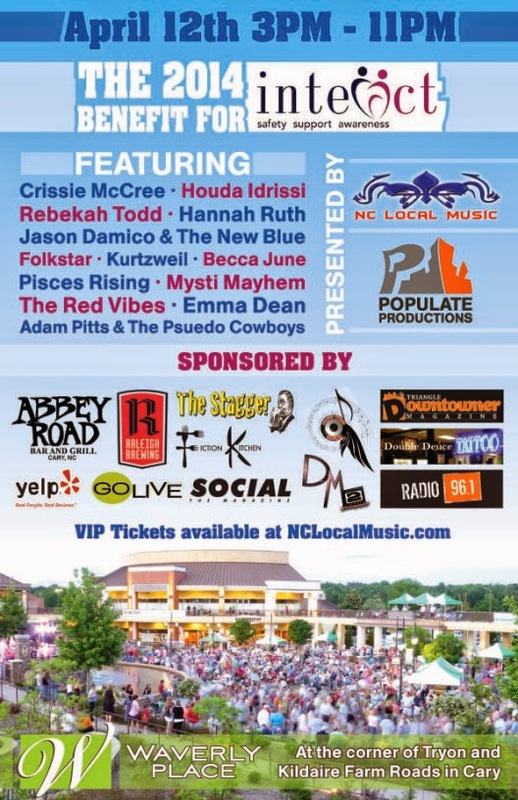 For more information, visit the NC Local Music website.